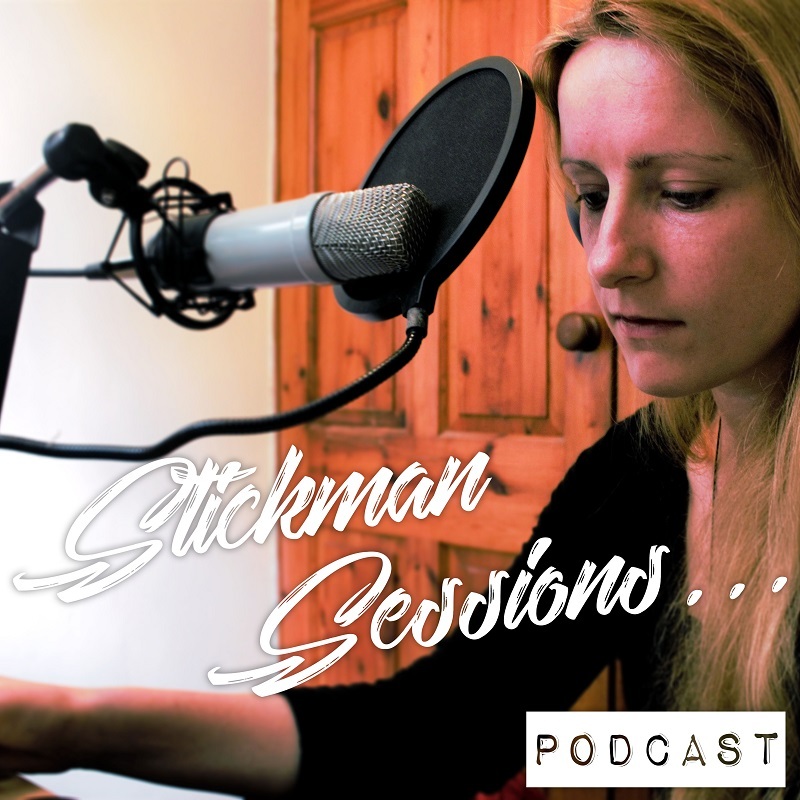 This episode of the Stickman Sessions Podcast welcomes Liam Taylor, an experienced guitarist, teacher, music technician & Youtuber, among other things. We discuss in depth the best and worst ways to develop your playing skills, to teach children and beginners how to play, to promote your music if you’re an independent or unsigned artist, band or producer, whether or not learning based apps are worthwhile, and much more. Liam’s an inspiring musician with a lot of different projects on the go, all relating to music and creativity. Anyone looking to build their career up in music or branch out a little will definitely benefit from his story and his words of advice. The Podcast can be found below, or check it out on iTunes, Spreaker, Stitcher, and all the usual places. Please feel free to leave a comment if you’d like to join the conversation! Visit us at StereoStickman.com for independent music reviews, interviews, articles, events listings & more.